In 2012 we introduced the Snow Cones brand into our Shave Ice family. After extensive market research we identified a niche in the market, in particular mobile ice cream vans and sweet/corner shop owners were requesting a smaller portion size to accommodate a lower retail price. 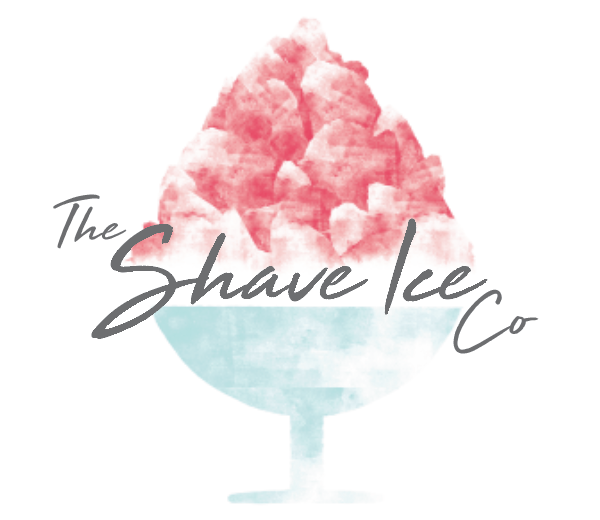 The last thing we wanted to do was degrade the integrity of our premium Shave Ice brands by serving smaller portion sizes so we developed and successfully launched the Snow Cones brand. Snow Cones are absolutely ideal for small corner shops, Ice cream van retailers or anybody wanting to trade near schools or children’s facilities as the low retail prices enables ‘pocket money’ purchases to be made. Served in fully branded wax paper cones, Snow Cones certainly look the part and serve as a walking advertisement to any potential customers, as everybody wants to know where to get their hands on one of those cool products! Not only do these look the part but they are also a very traditional and recognisable way of serving Shave Ice products and have been a staple American culture for generations, as American as Corn dogs, Twinkys or dodgy presidential candidates, Snow Cones will have your customers coming back again and again. Not only do Snow Cones look and taste great, they also come compete with a fantastic cool colourful wintery vibe and feel all fronted by our massively popular child friendly mascot ‘Snowy the bear’ Snowy features on the wax cups and all our point of sale promotional materials and menus, the children love him. With a small retail price of £1-£2 with incredible 75%-85% profit margins, Snow Cones are always a big hit and a great profitable addition to any business. What you waiting for, join a winning team and start your Snow Cones adventure today. PrevPreviousShave ice Syrups….aren’t they just slush?